Most people experience thoughts all day long and rarely discover a moment without thoughts. So naturally, thoughts are one of the biggest distractions during meditation practice. 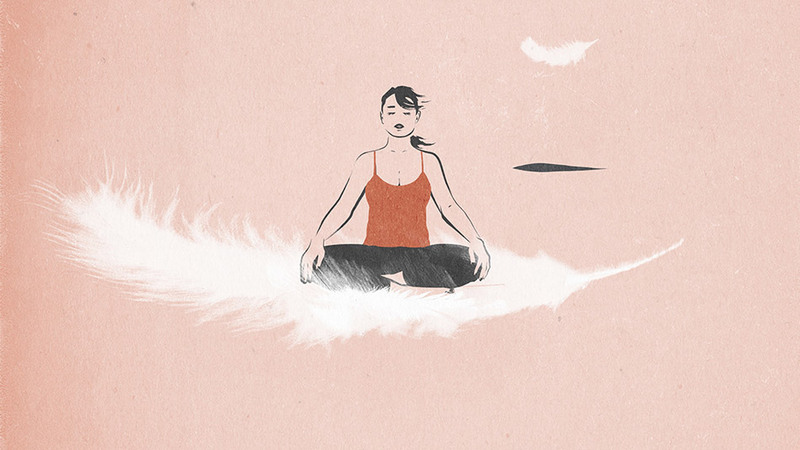 When we sit down for meditation, we can quickly become overwhelmed as soon as we notice just how many thoughts are whizzing through our minds. The Buddhists call this “Monkey Mind,” which has been taken to mean any one of the following terms: Unsettled, restless, capricious, whimsical, fanciful, inconstant, confused, indecisive, and uncontrollable. Yet quieting the mind is the great aim of meditation practice. So the question is this: How do we manage our thoughts such that we quiet our minds? Meditation is a tremendous challenge for most people. So if you’re having trouble reaching 7 minutes in your practice before your brain almost literally EXPLODES, you’re not alone. While each person is at a unique stage in their meditation practice and each person is undergoing a different set of challenges, we can pinpoint at least a few common obstacles that most people experience at one point or another. I want to outline nine obstacles in particular that can interrupt our practice of meditation and inhibit our progress. They start as mere distractions and eventually become obstacles, unless you remedy them. Setting is an important aspect of meditation practice because creating the right atmosphere can help establish consistency in the practice. When you constantly sit down at the same place everyday, you are helping solidify the daily habit of meditation. I want to give you some suggestions that will help you better understand the mantra and how to use it. A mantra is a sound, word, or phrase, often having no meaning whatsoever. Your mantra might be "Om," "I am," "So hum," "Om namah shivaya," or any number of different mantras that correspond to various teachers or traditions. For a detailed explanation of four useful mantras, visit my article here. Your mantra is a tool, so let’s make sure it’s as sharp as possible. 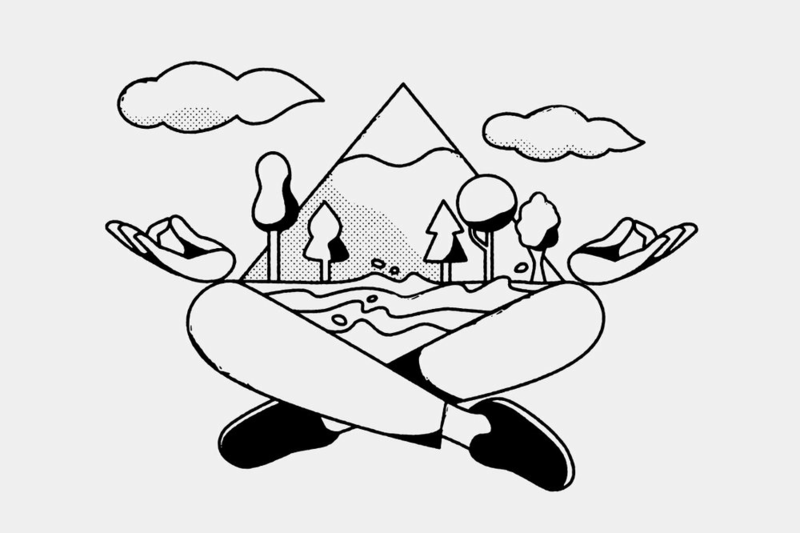 Many forms of meditation exist, ranging from the simple and easy, to the complex and difficult. Posture is perhaps the first aspect of your meditation practice that demands consideration, as learning to sit properly is one of the most essential skills of meditation. A good posture is one that provides a balance between being comfortable and alert, and one that you could easily maintain over an extended period of time. The essence of good posture is the ability to sit upright, not too hunched over. The way in which someone meditate depends much less on the two different styles —concentration and awareness — and much more on the object upon which someone meditates. 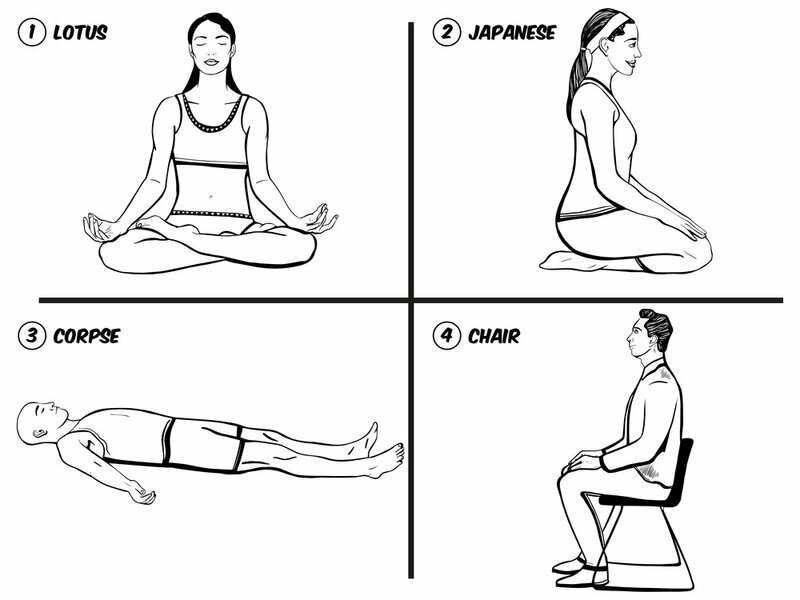 Therefore, I want to outline the six basic objects of meditation. Keep in mind that when practicing awareness meditation, you expand your attention to include all six objects at once — or as many of them as you possibly can. When practicing concentration meditation, you isolate your attention to include only one of the six basic objects. Breathing is such an important and fundamental aspect of what it means to be alive. Yet so many people are unaware of their breathing. Why should you be aware of your breathing? Because breath is the bridge between the body and the mind, and in order to maintain good health and transition into higher stages of spiritual development you must maintain harmony between your body and mind.